Hashtags are like keywords for Google, they offer you an opportunity to get found by new audience. Hashtags can help you categorize your content, boost brand awareness and position your brand with authority. Sounds pretty sweet, but does it actually work? I brought some hard evidence with me. Sure, hashtags can be confusing. Some people love them, some people hate them. Some people write full sentences with hashtags, others don’t use them at all. 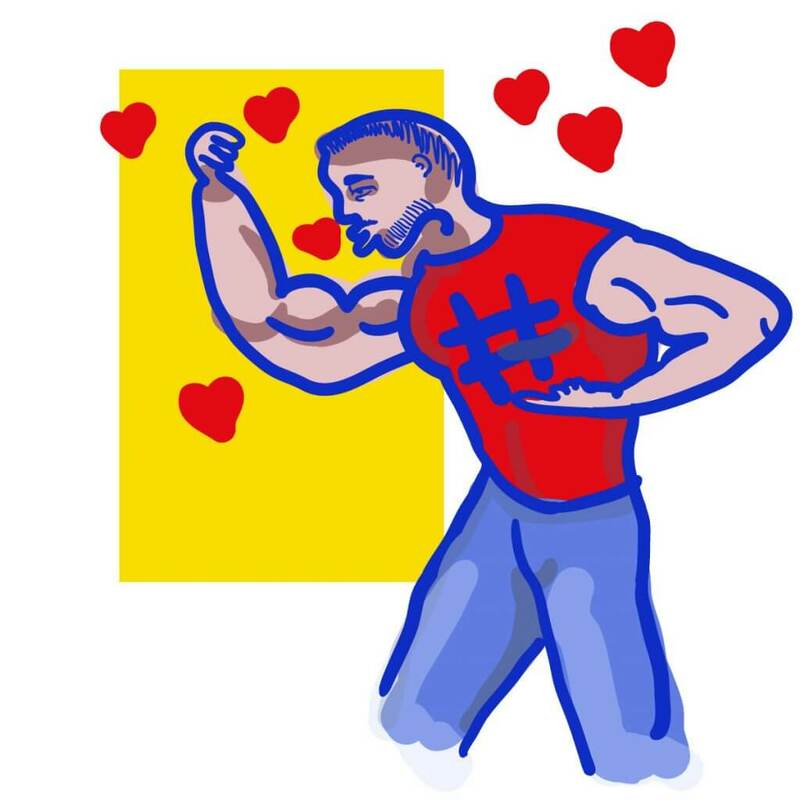 If you’re new to Instagram or you use hashtags and see no results, I will take you step by step through the process of “hashtagging” and show you how to leverage their power. 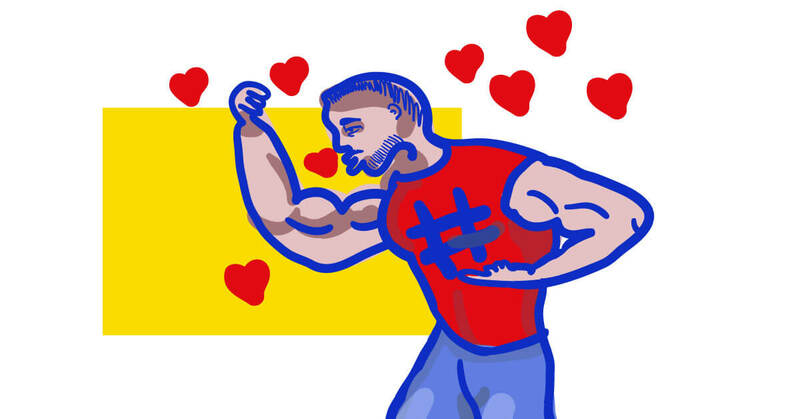 What do I mean by hashtag power? 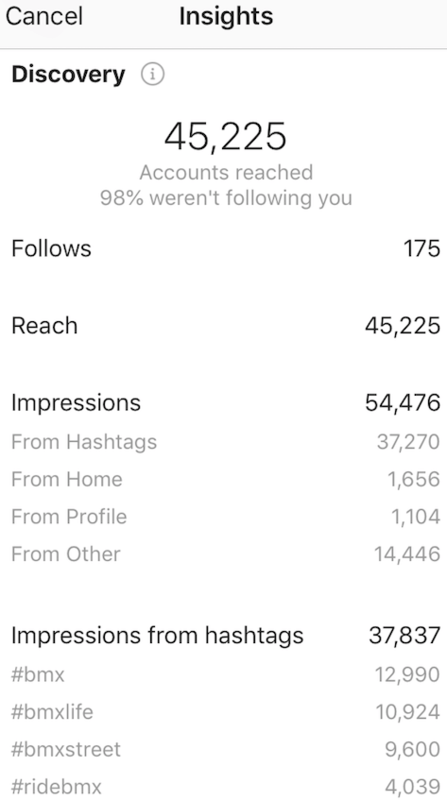 As you can see, I got the majority of impressions from hashtags. 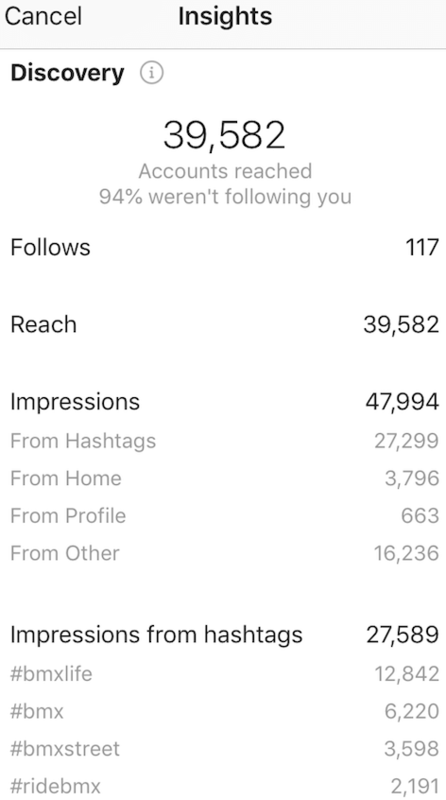 My BMX account where I promote myself as an athlete has a little below 4000 followers right now and you can clearly see these stats go way beyond this number. More than a striking 90% of my audience don’t follow me. Why? Because a while back my posts started ranking in the Top and Recent sections in the hashtag browser on Instagram. First I could see myself there only once in a while. Now I rank there regularly. And that’s your goal, that’s where you want to rank. Aim for hashtags that are not too big and not too small. Try to aim for those that have at least 20,000 posts. Find your niche. Focus on hashtags that describe the content you showcase on your account. Take one big hashtag and combine it with another word to make it more specific. The hashtag browser can also help you find similar hashtags. The more you use, the better. However, there is indeed a limit of 30 hashtags. If you post 30 or more, your account may appear on Instagram’s radar. That’s no good. You can have your post deleted or even your whole account. I say you should post at least 20 hashtags for good measure. 28 is perfect as your content flies just below the infamous Instagram radar. This one is mainly for UX purposes. A lot of people place hashtags in the caption of their content. It looks a little messy and can be distracting. There is an alternative for it – you can put hashtags in the comments section right after you upload your stuff. This will have no effect on your ranking and the hashtags will still work properly. At the same time, your visitors will be more focused on the content and the caption. Saving time is good, so try and have a ready set of hashtags which you can simply copy and paste. You can also have multiple sets of hashtags ready to go depending on how varied your content is. Protip – create a keyword shortcut for each hashtag list on your phone. Then simply type that one magic word and the whole list will be generated. It’s good to know how your tags are doing. 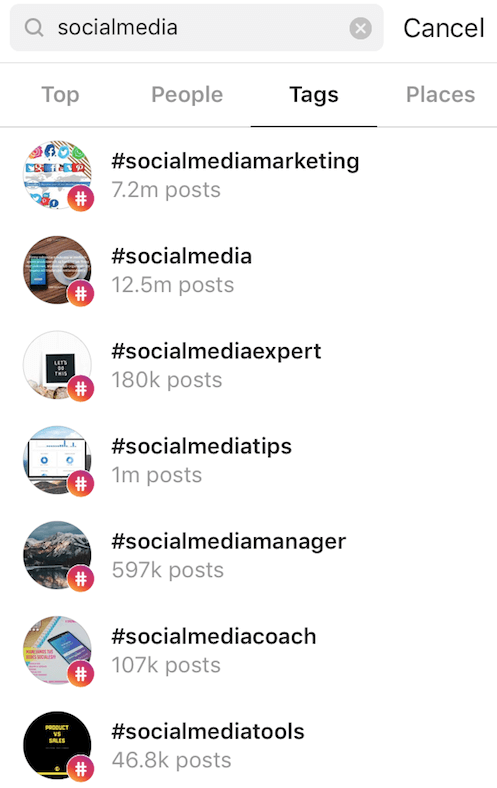 As shown above, you can analyze which hashtags perform best for each post using the default Instagram Insights. You can also see how much of your audience came from the hashtag browser. If you need more statistics, you can use NapoleonCat. This social media management tool has a cool feature for hashtag analysis. In full honesty, without sugarcoating – these hashtag strategies will only work under one condition – your content must stand out. Content is always king. The reason I started appearing at the top of the hashtag browser is because I came up with a rare BMX trick. So just try to be creative and original, but also do it in a relatable way. If more people can relate to something, it is more likely they will comment, share and generate traffic. Need a tool to monitor and analyze your hashtag performance?